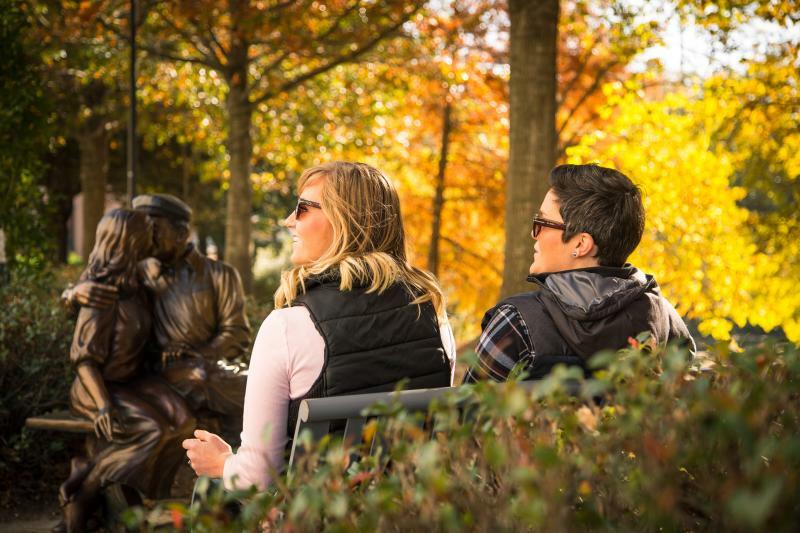 Fall has arrived in Virginia Beach and we can’t wait to celebrate the new season. 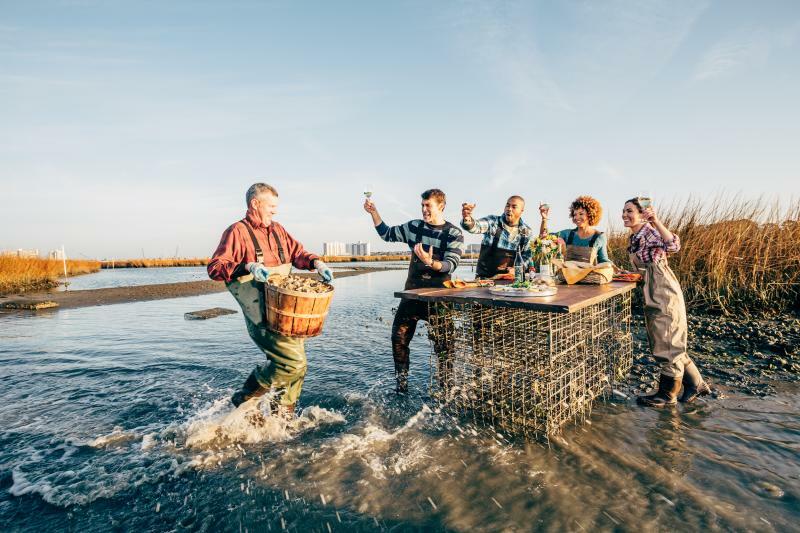 From our beautiful scenery to our seasonal flavors, fall is one of our favorite seasons to explore our coastal city. 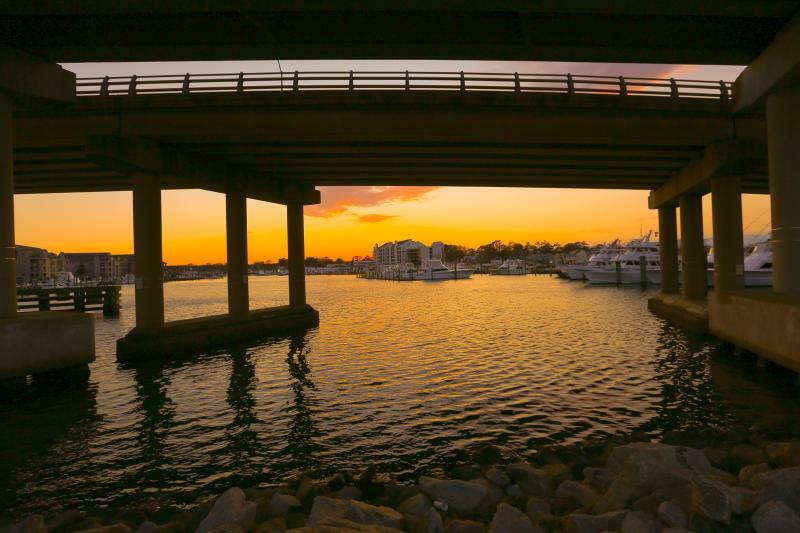 While there are numerous reasons to plan your autumn trip to Virginia Beach, here are some of our favorites. The weather is slightly cooler, but still mild, making fall the perfect season for hitting the hiking and biking trails. 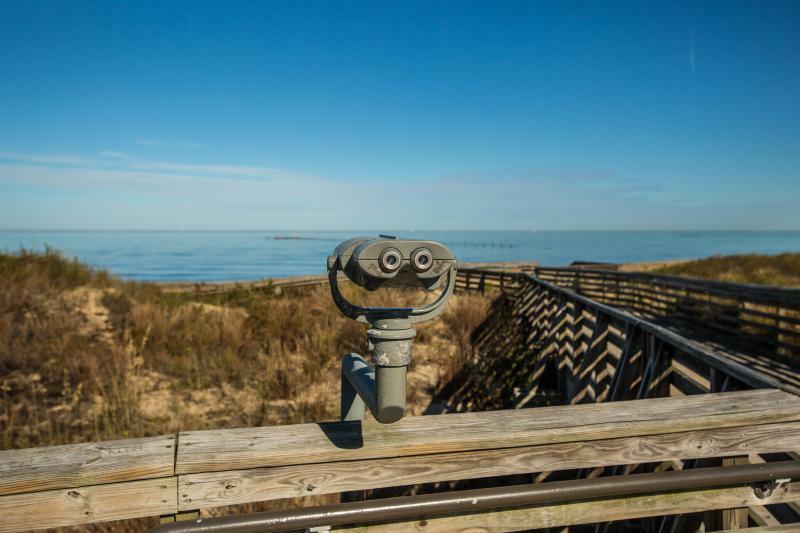 With miles of interpretive trails perfect for hiking and biking through nature preserves, state and city parks, and miles of white, sandy beaches, there’s no better time to get outside and get moving. The leaves are beginning to change this time of year and there are no shortage of place to see them. From the Spanish moss-adorned First Landing State Park to Town Center’s hidden gem, Central Park, our coastal city is a fall wonderland. One of our favorite spots is Stumpy Lake Natural Area, which is located along the south central City boundary with Chesapeake, and features a 278-acre lake with a raised overlook, 174-acre golf course, with more than 970 acres of undeveloped, forested land surrounding the lake and 1.65 miles of soft shared-use trails. It’s easy to access and the views are this time of year are unbeatable. For beer connoisseurs and casual sippers alike, fall is peak season. From Oktoberfest brews, like Commonwealth Brewing’s smooth Oktoberfest Märzen Lager, to all things pumpkin, like the local staple Witch of Pungo Pumpkin Beer from Back Bay, the flavors of the season can be found all around Virginia Beach. While all of our breweries are offering some tasty options this season, our newest, Back Bay’s Farmhouse Brewing, is a great one to try on those perfect fall days. Operating out of a restored 1912 inland farmhouse, the aptly-named Farmhouse Brewing is bringing locally-sourced beer ciders to our coastal city. 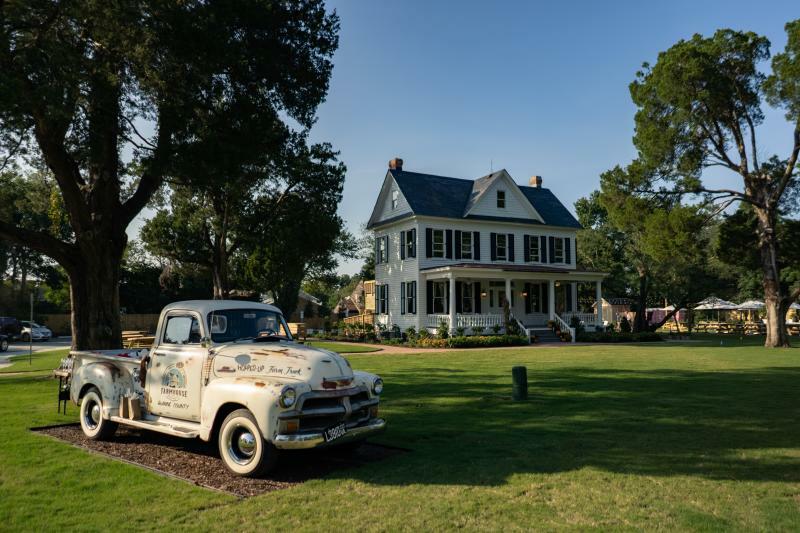 With tasting rooms upstairs and downstairs, food trucks, a farmers market and an acre and a half of gardens growing figs, blueberries, hops and other ingredients that will be used in their creations, this place is a perfect fall escape. To see the sun rise over the Atlantic Ocean and set over the Chesapeake Bay, in the same day, is an experience that is uniquely Virginia Beach. As the temperatures begin to cool, the colors of the first and last light of day become all the more vivid. The pinks, purples, and oranges reflecting across the water is a show that you won’t want to miss. Grab a local fall latte or your favorite fall beer to enjoy them in true local fashion. Celebrate the season by visiting a local farm where you can pick your own local, seasonal produce like apples, peppers, raspberries, and, of course, pumpkins! 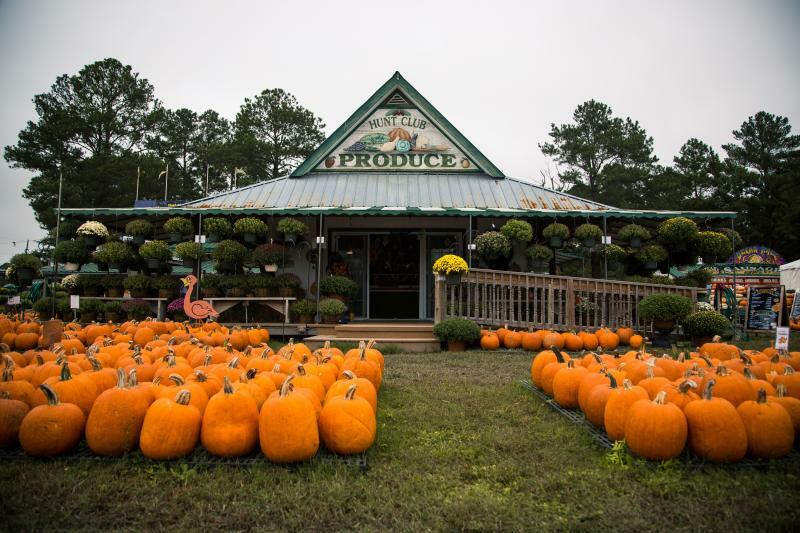 Stop by Pungo’s Cullipher Farm to pick out a pumpkin of your own, whether for a Jack-O-Lantern or for a homemade pumpkin pie. For a large selection of already-picked pumpkins, check out the Harvest Festival at Hunt Club Farm with farm animals you can pet, pony rides, farm tours, carnival rides and a huge collection of Pungo pumpkins and gourds.